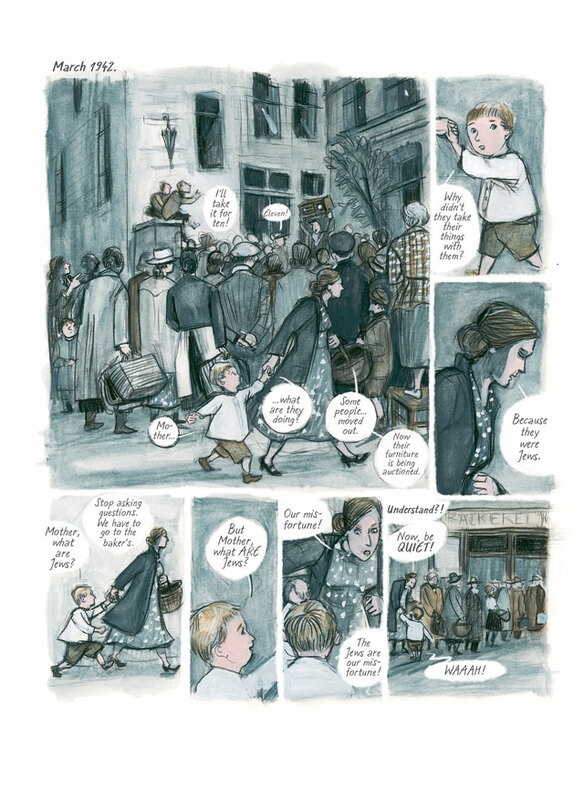 In the mid-1930s, Irmina, an ambitious young German, moves to London. At a cocktail party, she meets Howard Green, one of the first black students at Oxford, who, like Irmina, is working towards an independent existence. 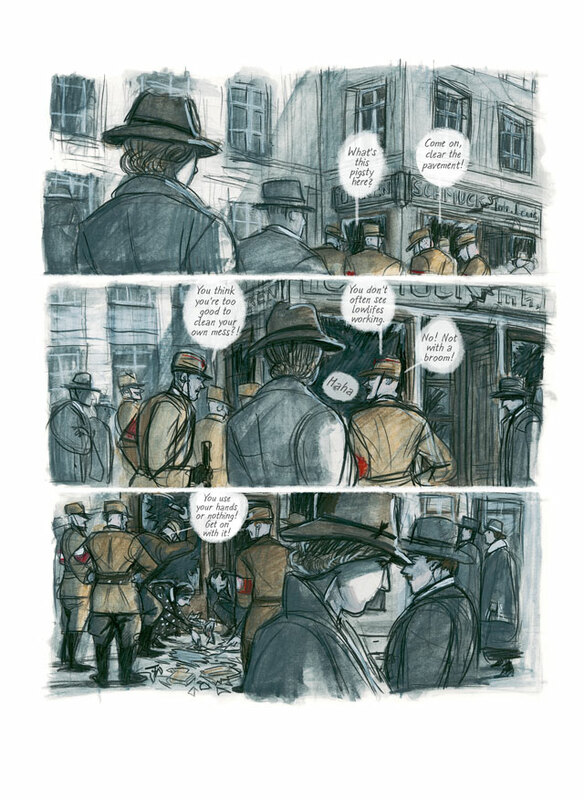 However, their relationship comes to an abrupt end when Irmina, constrained by the political situation in Hitler's Germany, is forced to return home. As war approaches and her contact with Howard is broken, it becomes clear to Irmina that prosperity will only be possible through the betrayal of her ideals. 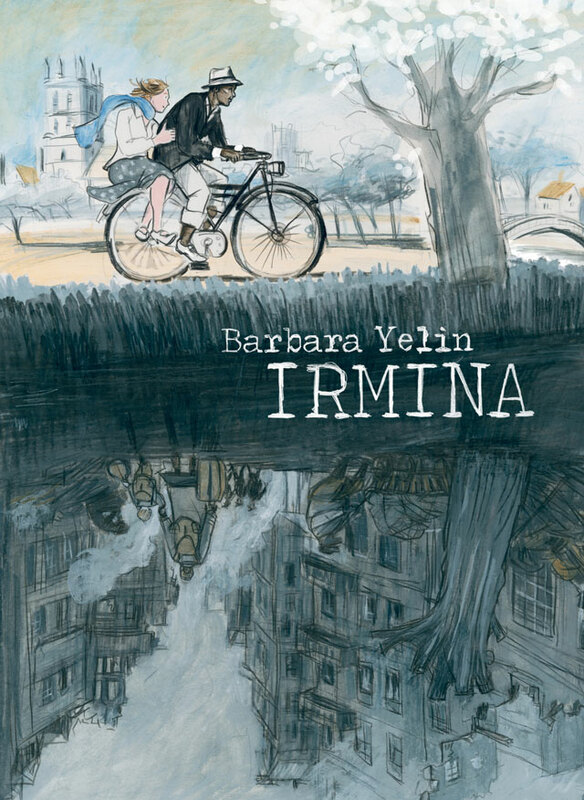 In the award-winning Irmina, Barbara Yelin presents a troubling drama about the tension between integrity and social advancement, reflecting with compassion and intelligence on the complicity that results from the choice, conscious or otherwise, to look away. "The storytelling is compelling but not forceful, and this makes Irmina a more powerful title… a beautiful and thought-provoking book." 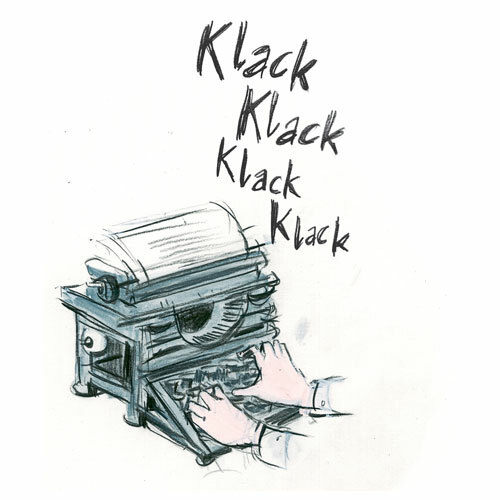 "A visual joy to behold, and the story is a compelling one that will stay with the reader well past its ending." "Irmina is a lovely, rather old-fashioned novel of imperilled ideals in 1930s Oxford and Nazi Germany."